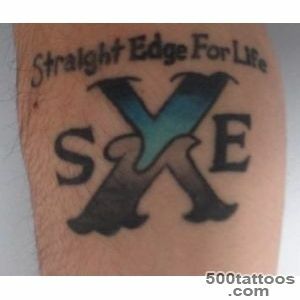 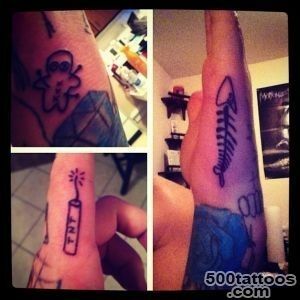 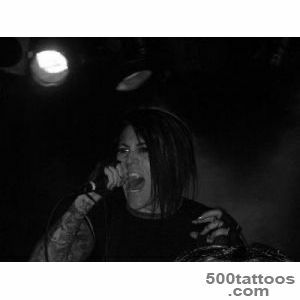 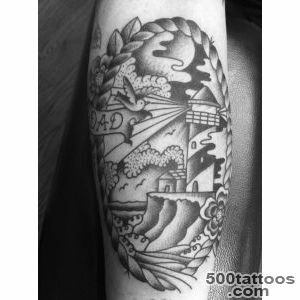 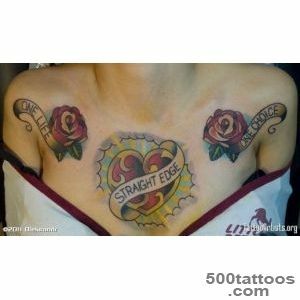 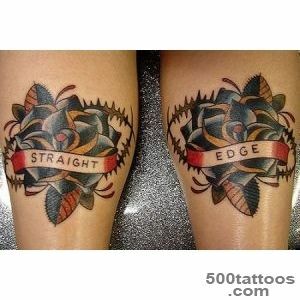 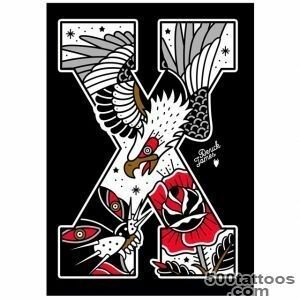 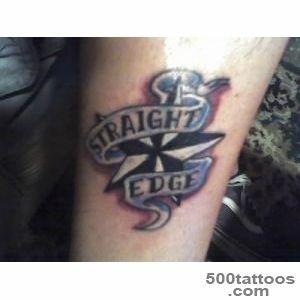 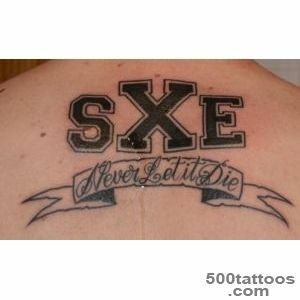 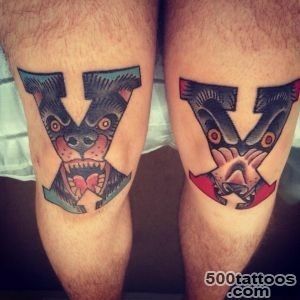 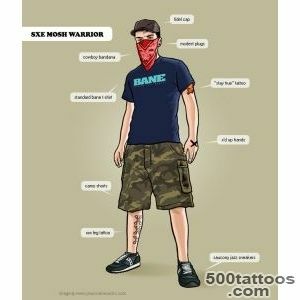 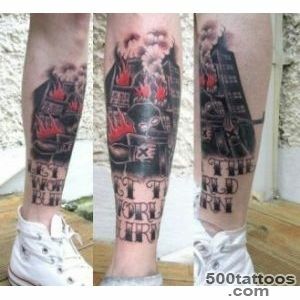 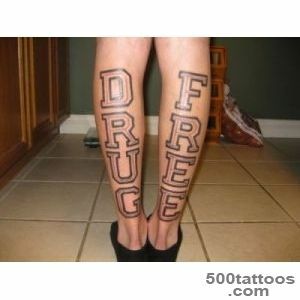 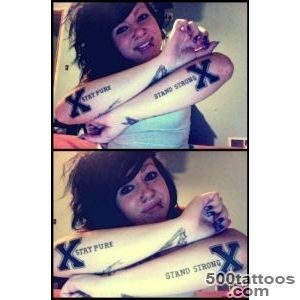 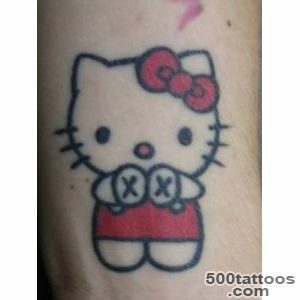 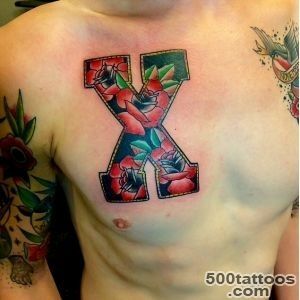 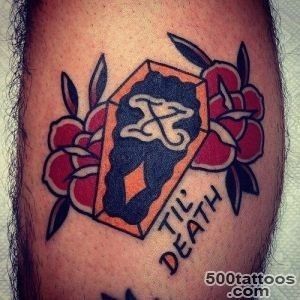 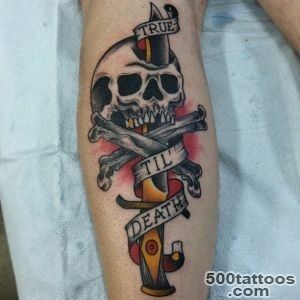 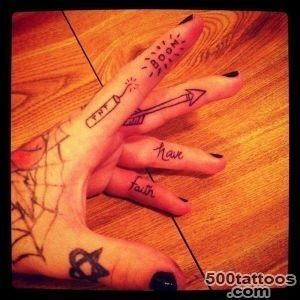 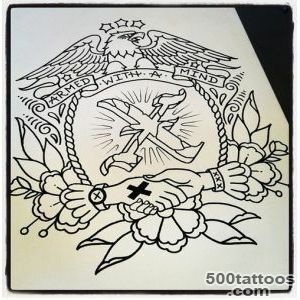 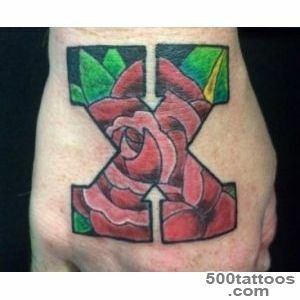 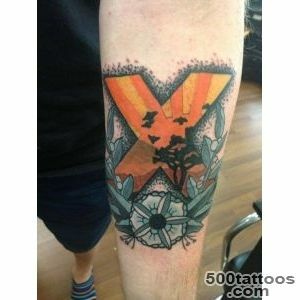 Sxe tattoos - an abbreviation of the English Straight Edge, which means a clear line. 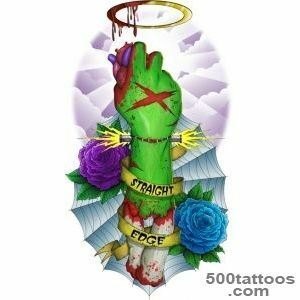 This movement was born as a response to the lack of any forbearance - the sexual revolution, sensual pleasures, alcoholism, smoking, drug abuse and so on. 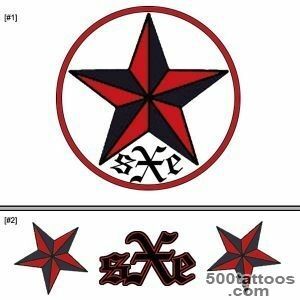 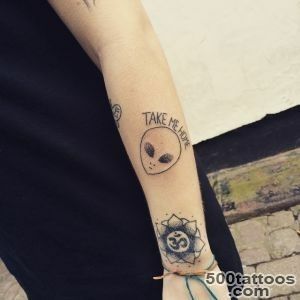 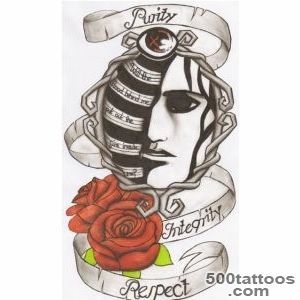 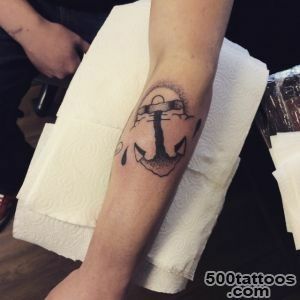 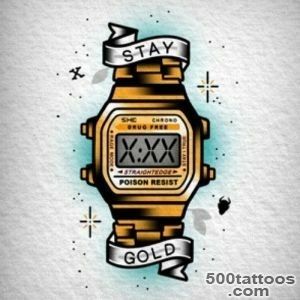 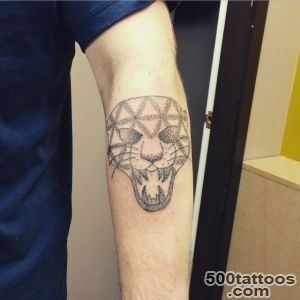 This type of tattoo can also exist as another reduction - "X".In the early seventies teenager, who was wearing a similar tattoo bartenders could not pour the alcohol. 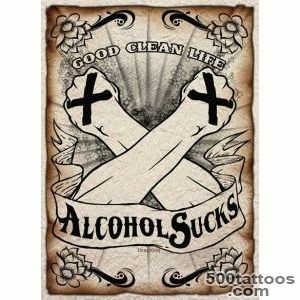 In other words, the movement for a good and clean life. 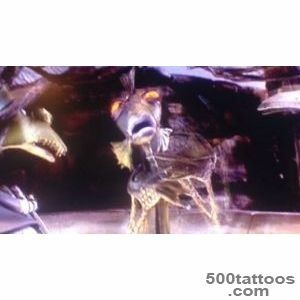 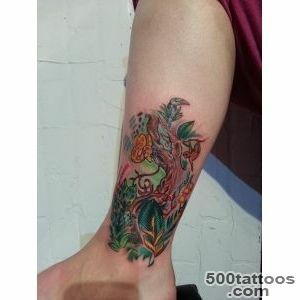 The tattoo is applied to the brush, often large. 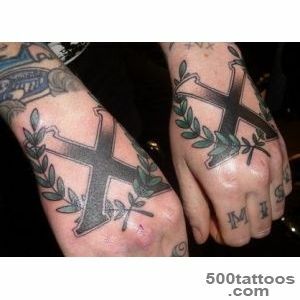 But it can be combined with applied patterns and other inscriptions.